Its our recital in 2 weeks, my birthday in a few days and I still have to rehearse my students with the other school. I’ve been so busy lately that I haven’t been able to update again. We started making a new line of pouches. Pouches for your small dance things. I get all the cloth from Japan and everything is Pure Japanese cotton. Well thats what my supplier would say. We also decided to stick to skirts, laces and other things like the sort. Recently my sewer and I studied how to make Practice tutus and tutus so we are also looking into making more of those too. I know I’m not a professional designer, but I’m having a lot of fun figuring things out and working on more things. It’s starting out to be a very exciting business. I’m not sure weather I should continue it or not after next year or just pre ready everything months before and shipping out orders. Plenty of decisions to make, but looking forward to an exciting things ahead of us this year. Its been really fun and I’ve being doing really well but It takes so much of my time that sometimes I don’t get more than 3-4 hours of sleep in a day. Foot Stretchers, Ballet pouches, Ballet skirts, Practice tutus and dance costumes ❤ This is my focus as of now. All products are available on the link below or visit The Dance store PH for any of my products. 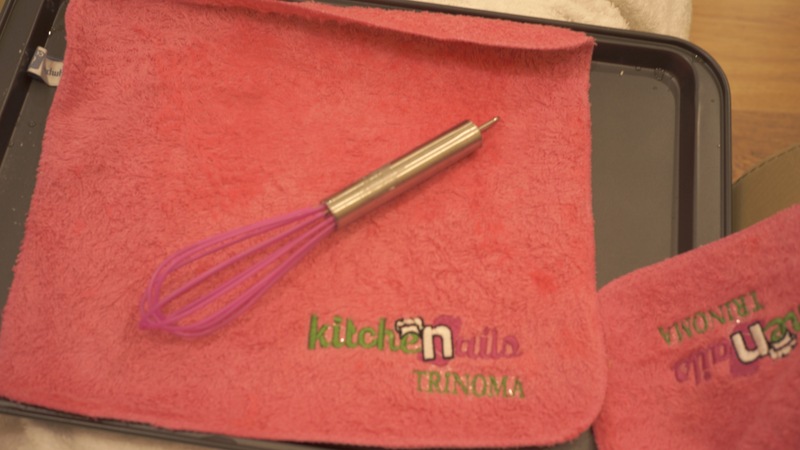 Its about time that Trinoma had their own nail spa! 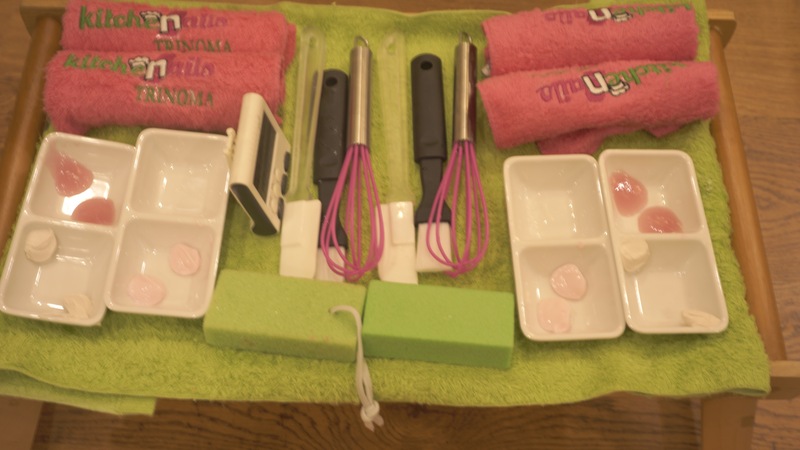 Kitchen Nails, a new kind of concept and nail spa just opened today. So if you have any plans of coming to Trinoma anytime soon, this is a great place to relax from the traffic or after work with friends or just by yourself. The idea came from the owner of the shop. She is the owner of Laybare waxing salon, the Nail It salon and some well known restaurants which i will not mention. 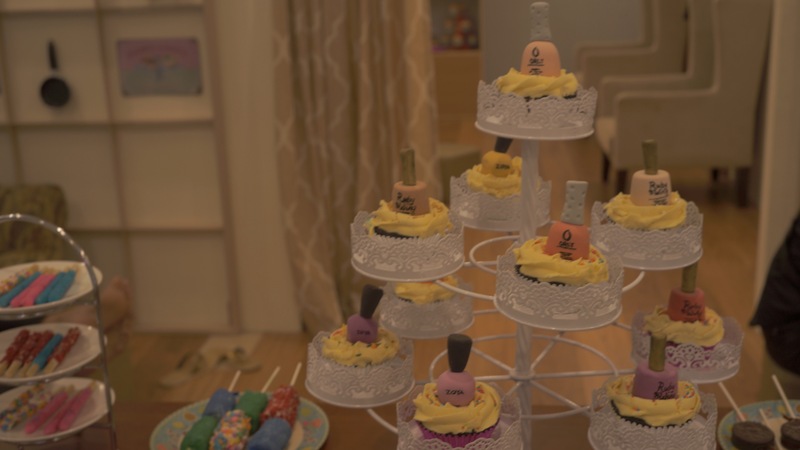 She loves the concept of food and nail salons so she came up with the idea of combining both concepts, hence Kitchen Nails! While doing your nails and “baking” your hands. They offer pastries and drinks. Their utensils are mostly baking utensils! So its really an interesting mix of concepts baked into one. Today we were able to avail of their Chef Specials. You can choose between a Single serve, Entree and a Chef Special. Most of their scrubs are organic and their manicure is free except if you will avail of the special ones then thats an extra Php 60. Their prices are fairly reasonable, i’ll include the picture of the price list under this. The service we availed today was a manicure and hand spa, I availed of the Very berry muffin and this came with free basic color polish. In case of reservations, they still do not have a contact number however you may contact them through social media. Enjoy getting baked! Im not such a fan of Ramen but Miguel is and his family really love eating Ramen. I heard about Hanamaruken ramen on a local Japanese magazine here in Manila. 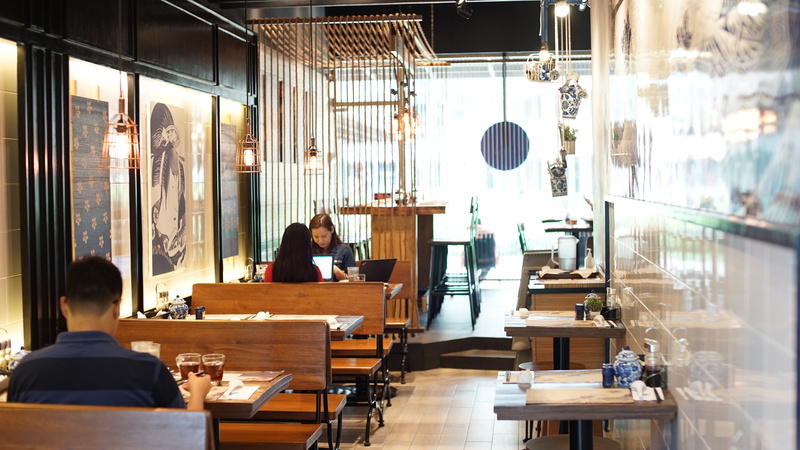 It was rated as one of the best Ramen restaurants here in Manila and we decided to give it a go. What we had, Spicy Ramen and the Salary man Ramen. I wanted to have a try of something that was not on their best seller list and the idea of a Salary man ramen sounded different and interesting. Price Ranges from about 200-400 pesos. I wanted to try their gyoza side dish but they were out of it. I would come back here if I were a fan of Ramen, which I am not. 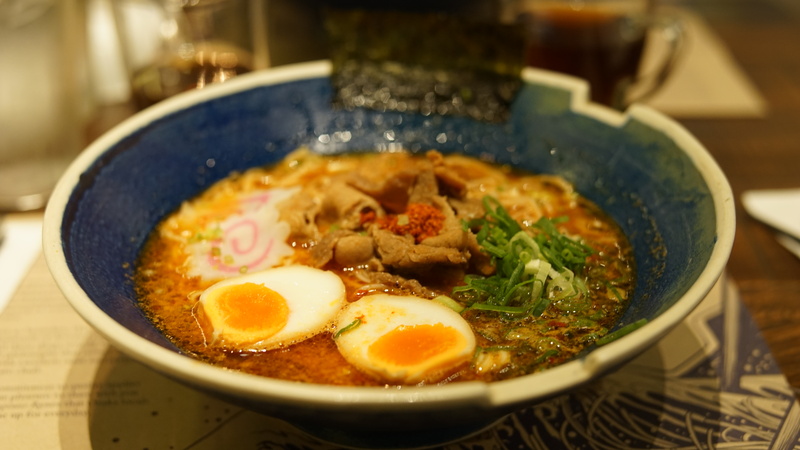 But as compared to many of the different Ramen dishes that I have tasted this is probably one of the more generous of servings for about the same value as Ramen Nagi. 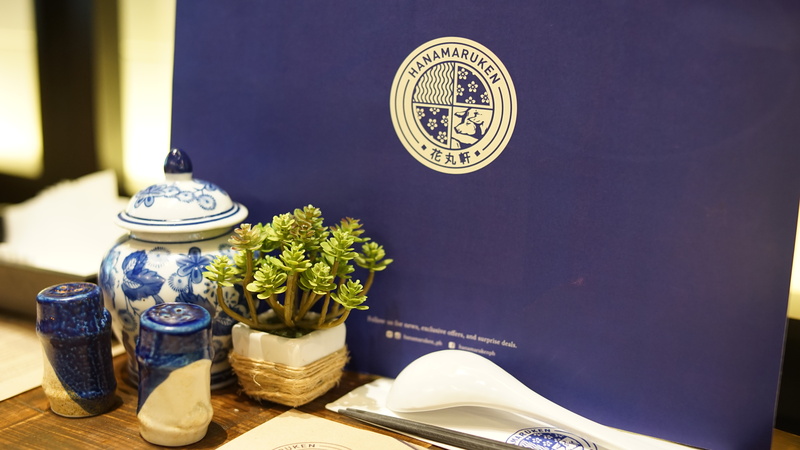 Compared to other ramen joints like Ramen Nagi, Hanamaruken’s simplicity enables one to have a full and immersive experience. Without the complexity of having to choose noodle hardness, spice levels, etc., one may be able to appreciate ramen as it was truly meant to be served.